Playing on the whimsical activity of flying a kite, Kyte is meant to evoke a feeling of innocence, freedom, and a return to nature. All of these ideas carry over into Kyte Baby's core business values as well. 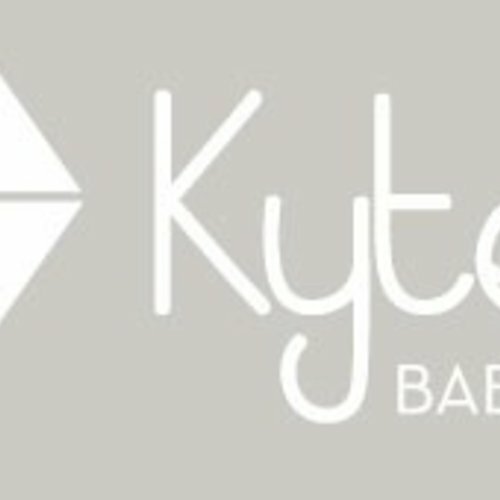 Kyte BABY is a Bamboo based clothing/sleep sack manufacture.